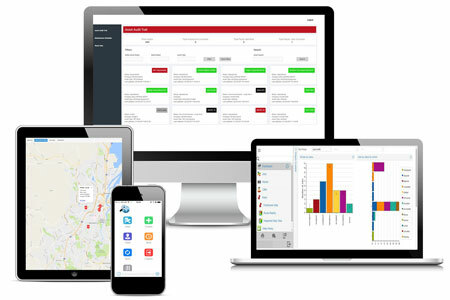 Our mobile workforce management solution enables you to streamline the processes involved with managing your field workers. Saving you both time and money. There are generally two parts to mobile workforce software: a web-based management system and a mobile application. Managers are able to schedule jobs remotely to field workers from the management system to the mobile app. In the field, workers use the app to access their job schedule and record their daily activities. Capturing all data required for the job. This data is fed back to the office, where management now has real-time visibility of their workers and their activity. Our solution is fully customisable and we have developed a range of custom features for businesses like yours. Working closely with you, we will deliver an encompassing solution that supports your business to operate more efficiently. Optimise workforce efficiency with smarter scheduling and the removal of time intensive admin and reporting. Accurate time tracking, recording of parts used and faster invoicing ensure the profitability of each of your projects. Ensure that all Health and Safety standards and Service Level Agreements are met with customisable, mandatory mobile workflows. Enter your details below to arrange a free customised demo. All scheduled jobs, job locations and any additional job details required are received via the smartphone app. Location tracking allows for improved reactive job scheduling and lone worker protection. Complete customised compliance forms such as health and safety or vehicle checks on the smartphone. Continue to work offline and data will sync automatically once a connection becomes available. Capture all data for jobs including but not limited to photographs, barcodes and signatures. All records are time and location stamped. Job details are automatically sent to the web application, giving office staff and managers increased visibility of field activities. Create jobs manually or integrate with your current system. Schedule jobs effectively to your workers and easily incorporate emergency or reactive jobs. Fully customisable reports including job reports, timesheets and vehicle checks. Available to download also. All files related to the job sync to the web application automatically. All files are then saved in cloud storage. Providing anytime, any place access. Set up individual companies to manage and record any work carried out on that contract. Maintain full audit trails for all assets. Additionally, asset triggers can be set up to automatically schedule and dispatch a required inspection job. View employees, assets and client location on integrated maps. Employee route replay is also available. Download our free guide on Introducing a Mobile Workforce Management Solution. 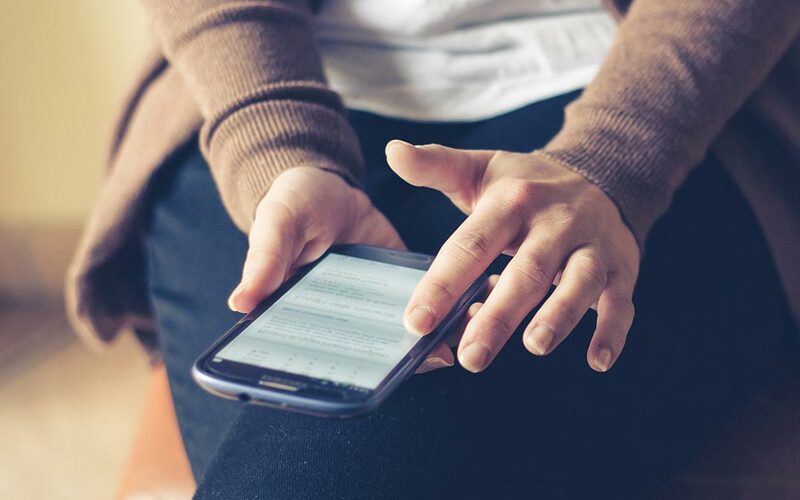 The guide considers the main business advantages of digitalising your mobile workforce and the steps to follow to ensure a smooth implementation of your solution. Thank you for your interest, we will be in touch ASAP!